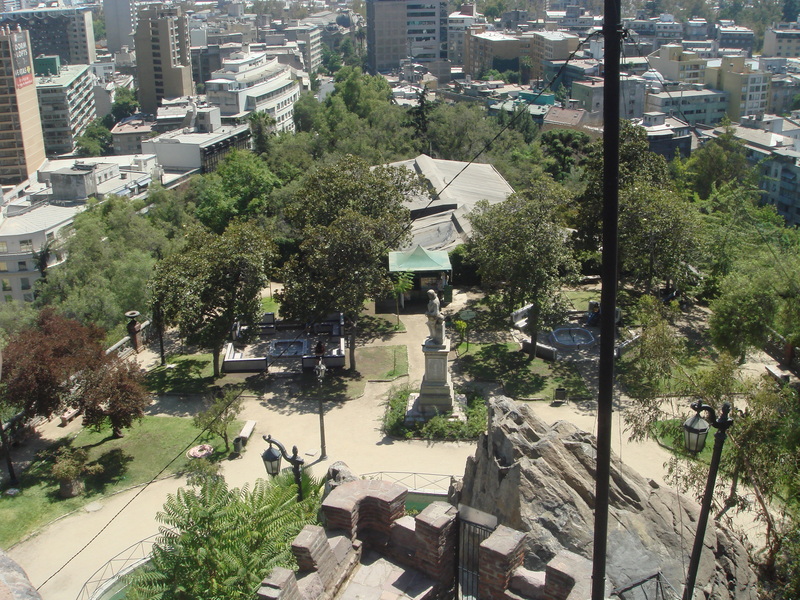 Rising 300 metres above the Santiago and surrounded by the stunning, 722 hectare El Parque Metropolitano, Cerro San Cristobal not only offers heavenly views ( the city, the countryside and even the Andes on clear day) it is, itself, a piece of paradise. The original people of Chile called the hill Tupahue because of its resemblance to the native head dress but the Spanish conquistadors, who used it as landmark, renamed it San Cristobal in honour of the patron saint of travellers. But the eye is immediately drawn to the summit where a radiant white figure, stands with arms outstretched, stands against the sky. 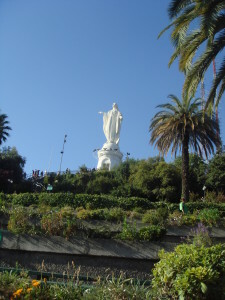 She is la Vergen de la Immaculada Concepcion, a statue donated by the people of France in the 1920s. Pilgrims trudge the steep path that wind through tiered gardens to her feet. Here mass takes place every Sunday and in 1987 thousands gathered to celebrate it with Pope John Paul II. Like Brazil’s Corcovado with its famous Cristo, San Cristobel with its Vergen is a place that gives pause. It’s not just the magnitude of the monument, nor is it simply the magnificent view nor even the beauty of the parkland that wraps round it – it’s the majesty of the place that seems to reduce you to a mere speck. 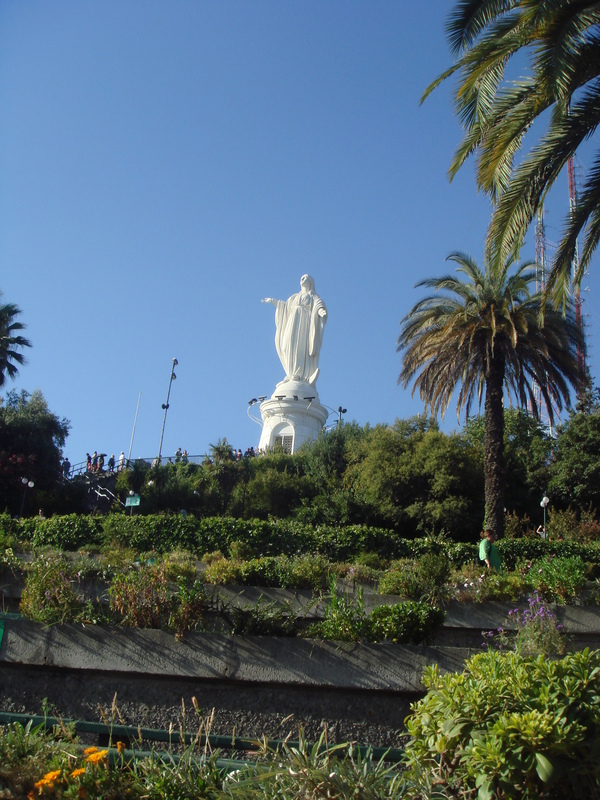 The descent from San Cristobel on the telepherique is another celestial experience. You swing through the sky in a glass bubble with a thick carpet of forest at your feet and alight among trees on the lovely leafy fringe of El Parque Metropolitano. Other attractions in El Parque Metropolitano include the Japonese Gardens, two swimming pools Tupahue and Antigen as well as numerous hiking and cycling trails through stands of indigenous and exotic forest. At the top of Buenos Aires’ hierarchy of shopping houses is the glamourous Patio Bullrich on Avenida del Libertador in the Retiro district. Once an auction house for livestock, its three floors now hold big name boutiques like Versace, Dior and Chanel as well as a food court with elegant eateries and coffee houses. This is the place to make those exquisite and unmentionably priced purchases or, simply to dream and watch others do so. Much more accessible, slightly more affordable and just as beautiful, is Galerias Pacifico on busy Via Florida in the city centre. 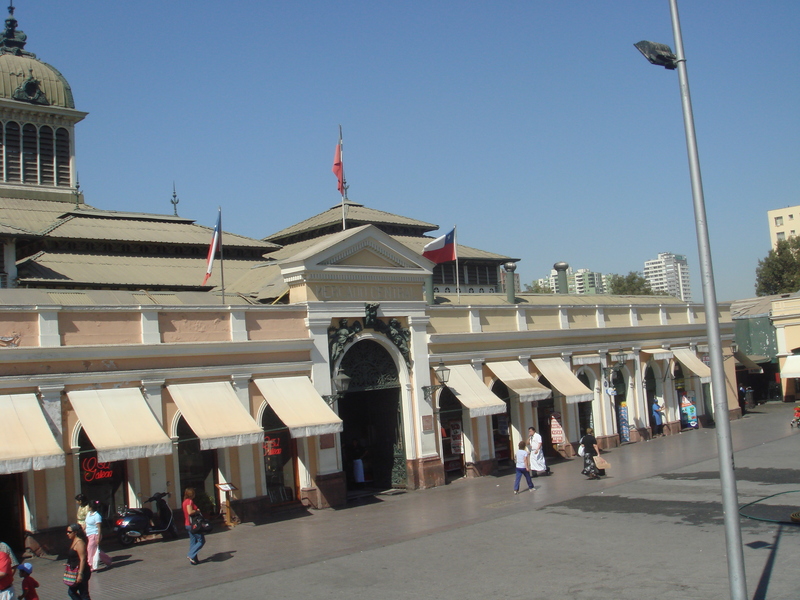 Built in 1889, in the French style, the enormous building which occupied an entire block, was to give the Buenos Aires shoppers of the day the ultimate shopping experience. 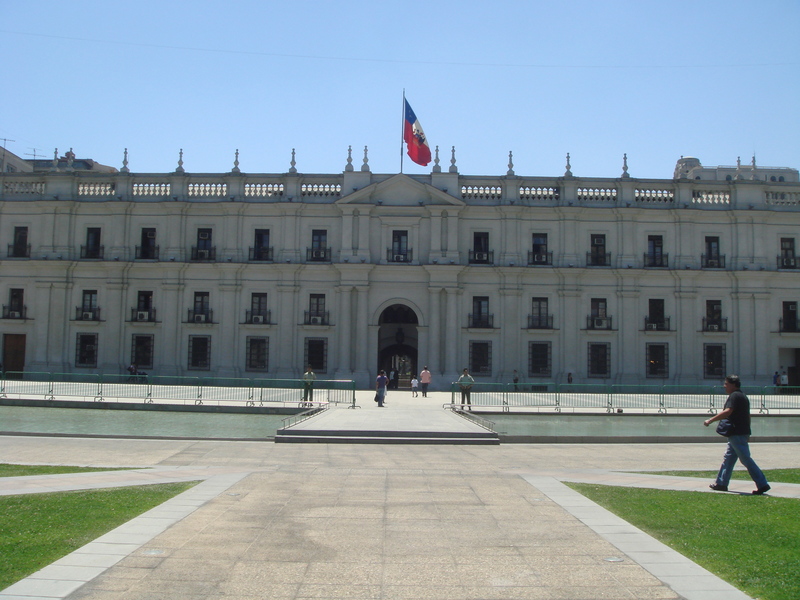 Unfortunately, an economic crisis in 1890 saw Galerias Pacifico sold off for offices to the Ferrocarril Pacifico (Argentina’s railway company) which gave it the name which endures today. 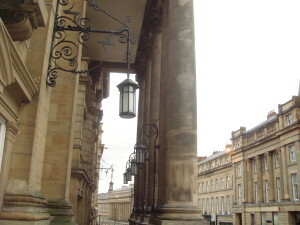 In the Peron era, when the railways fell into the hands of the state, so did the Galerias Pacifico. In 1945 the Nuevo realism/ social-activist muralists Antonio Bern, Juan Carlos Castiagnino, Manuel Colmeiro, Lino Spilimbergo and Demetrio Urruchia were commissioned to decorate its vaulted ceilings and cupola. Despite this grand public art project, the building languished without a purpose and was finally abandoned. 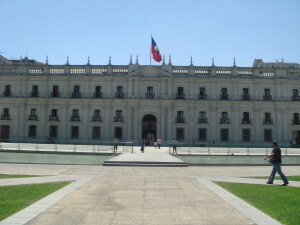 Finally, in 1992, Galerias Pacifico was rediscovered and restored by a joint Argentine/ Mexican enterprise. 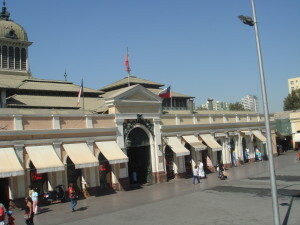 Since then it has lived out its original purpose as one of Buenos Aires’ premier shopping centres. All the big brand names are represented – Ralph Lauren, Tommy Hilfigger et al – but there are also some great boutiques, homewares and local art and craft boutiques, selling all kinds of unusual treasures. There is a wonderful food court and then, of course, there are those beautiful murals all around and above. Outside Galerias Pacifico a very different, but absolutely not to be missed Buenos Aires shopping experience awaits. Narrow, crowded and pulsing with noise and colour, the pedestrian precinct of Via Florida offers everything. 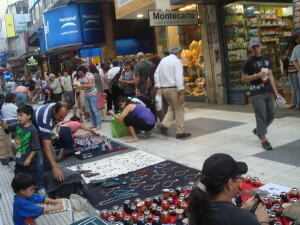 Both sides of the pedestrian street are lined with shops; global chains, like H & M and local names like the popular Argentine outdoor clothing store Montagne, leading B.A. bookseller Ateneo and the fabulous Darcos, the specialists in tango shoes and costumes . Itinerant street vendors demonstrate all kinds of weird and wonderful stuff – like the tomate loco. Made of some indefinable, horrible to the touch material, it splats, sticks and spreads when thrown at walls or pavements, then assuming a life of its own it reforms as a tomato. Its cousin, the uove loco, is no less ghastly. The centre of Via Florida is given over, especially on the weekends to street stalls or blankets spread with tango hats, Indian rugs, bags, blankets, jumpers, jewellery, art, ceramics and souvenirs. Any clear space on a weekend is seized by troupes of tango dancers. It’s hard to look past Via Florida – but do. There’s a wealth of other fascinating shopping to be had in Buenos Aires. 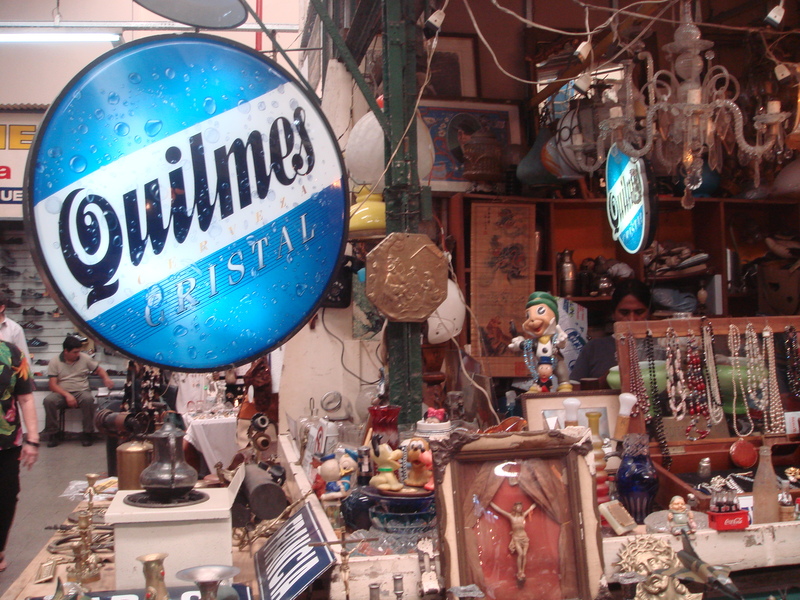 Nearby San Telmo offers antiques, vintage and more local crafts by the mile, with equally interesting street life (Travelstripe’s San Telmo blog) If it’s avant-garde Argentine designer gear and chic furniture you’re after, then head down to Palermo. As it’s a mecca for the uber fashion conscious, it’s great for people watching too. 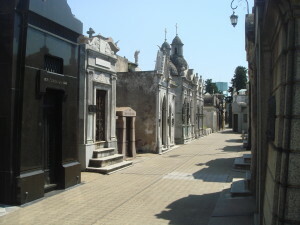 San Telmo is Buenos Aires’s oldest neighbourhood. It was originally the domain of the wealthy but in 1871 a yellow fever epidemic caused them to flee to fresher, uncontaminated ground on the city’s outskirts. 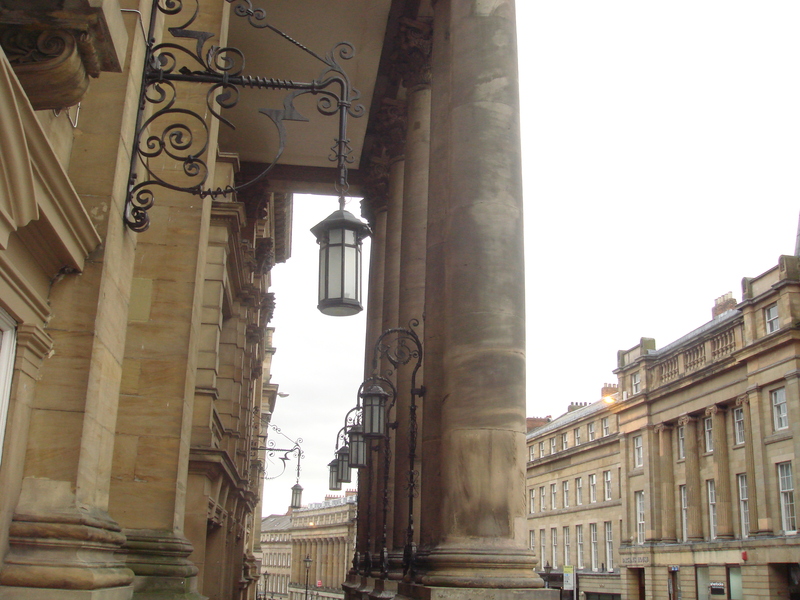 Their grand manors were quickly filled by large immigrant families and the area fell from favour. 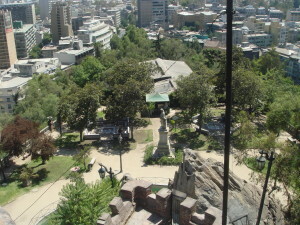 Nowadays, San Telmo is one of the most charming and popular quarters of Buenos Aires. The lovely old houses are still standing, many of them impeccably restored, while others remain shabbily chic. 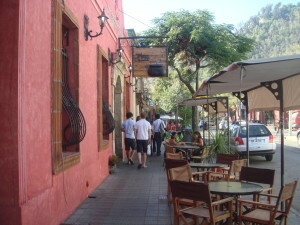 Quaint cafes and restaurants line the narrow streets. Over the years many “Porteno” artists, musicians and performers have settled and spread their influence through San Telmo. They sketch paint and busk in the streets. There are numerous galleries and studios, as well as a recording company, four museums and a cinema university. Some of Buenos Aires best tango spots are also found here. But San Telmo’s most interesting corners are to be found in its antique and second hand stores and in its colourful and crowded market – The market building itself is a beauty, with wrought-iron arches and high, vaulted wooden ceilings. It is crammed, literally, with trash and treasure. Everywhere there are glimpses of Buenos Aires’ grand, and not so grand, past lives. Jewellery, china, silverware, religious relics, furniture, toys and books jostle for space with family photographs, tablecloths, rosary beads, statues, holy pictures and suitcases plastered with labels from old Europe. They are all on sale for a song. In the same building is a produce market as colourful, crowded and cheap as its neighbour. 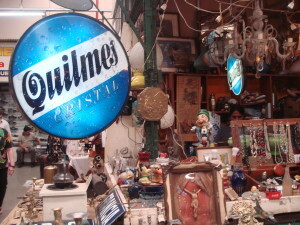 On Sundays the whole of San Telmo becomes a giant market. The streets are closed to traffic and hundreds of vendors set up booths. 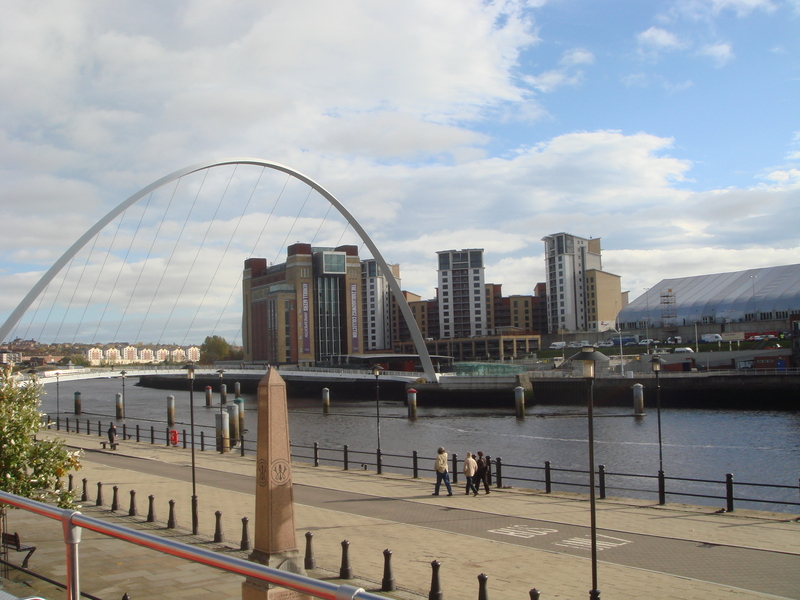 Tourists and locals alike pour in from all parts of the city. A short and fascinating walk from the centre of Buenos Aires , San Telmo is not to be missed.